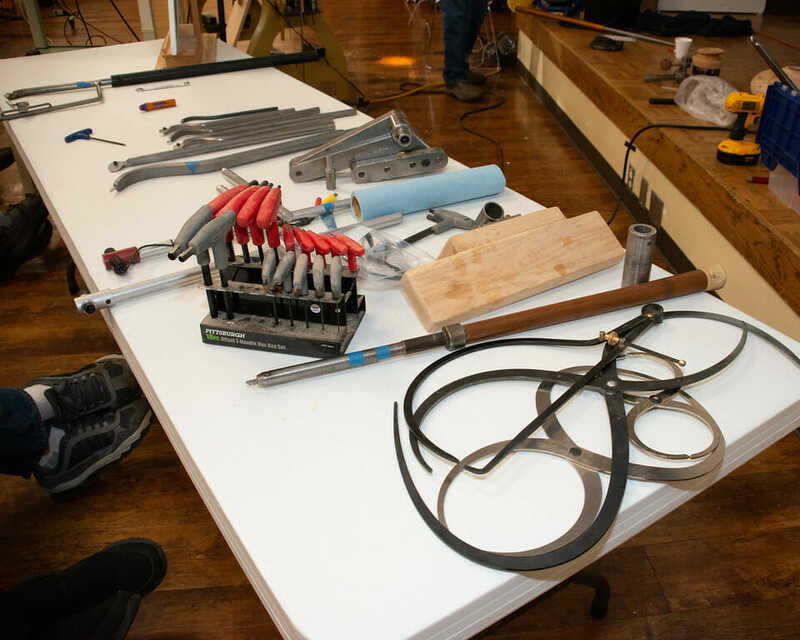 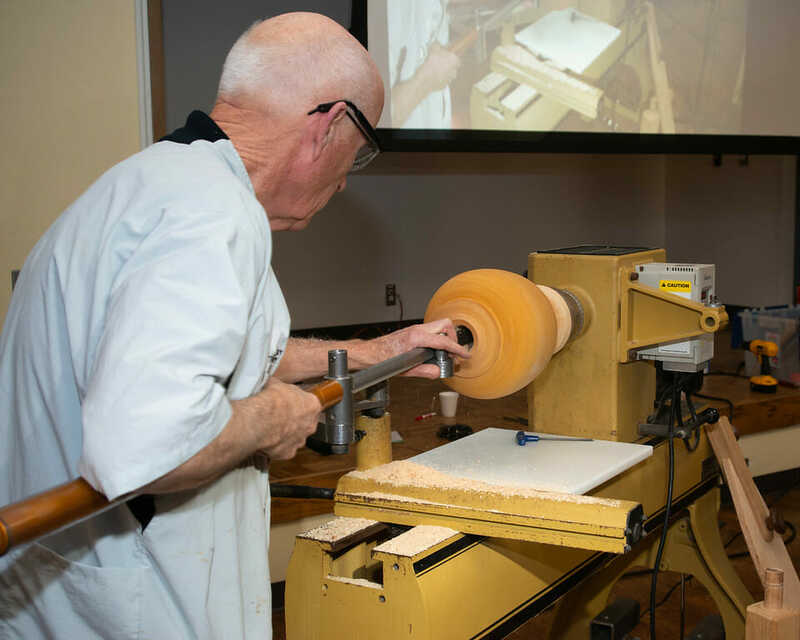 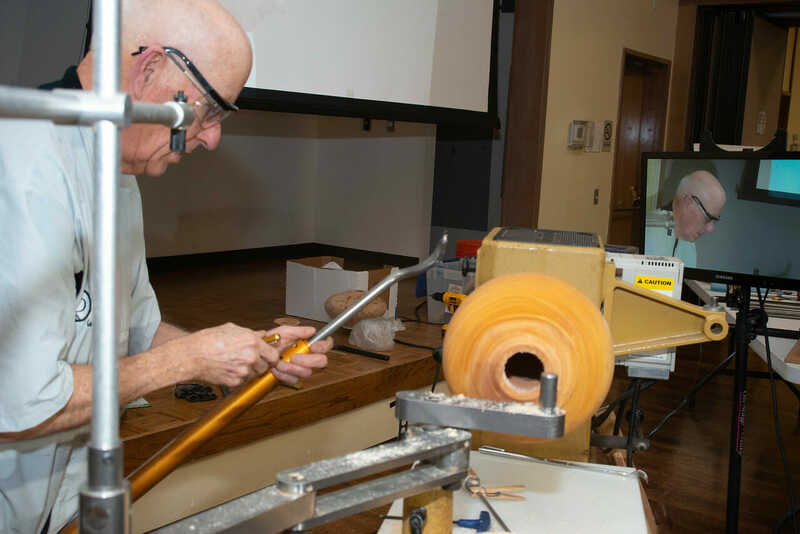 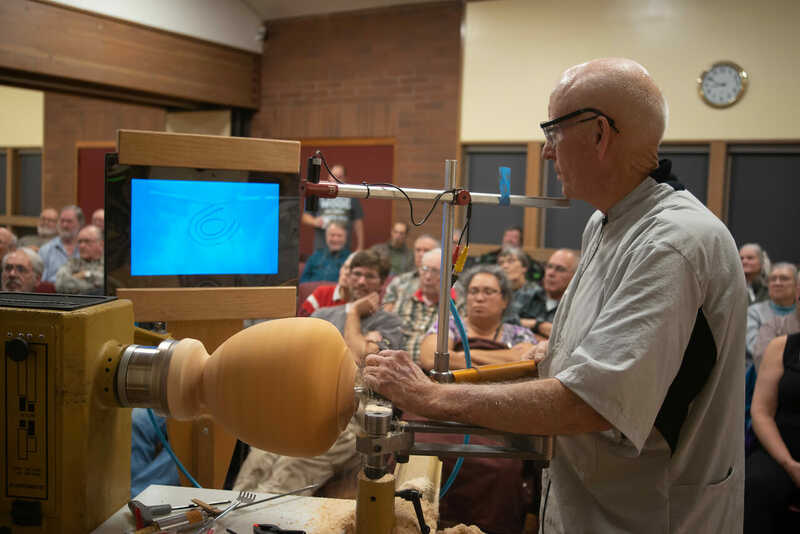 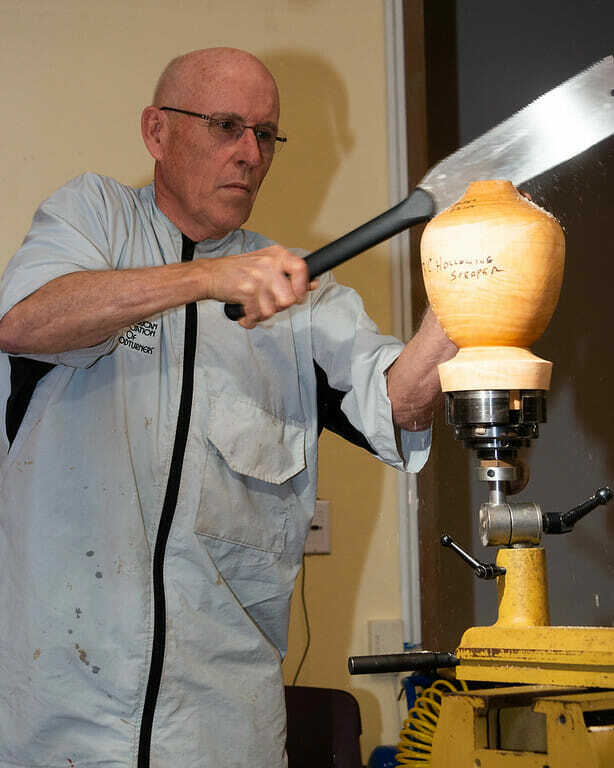 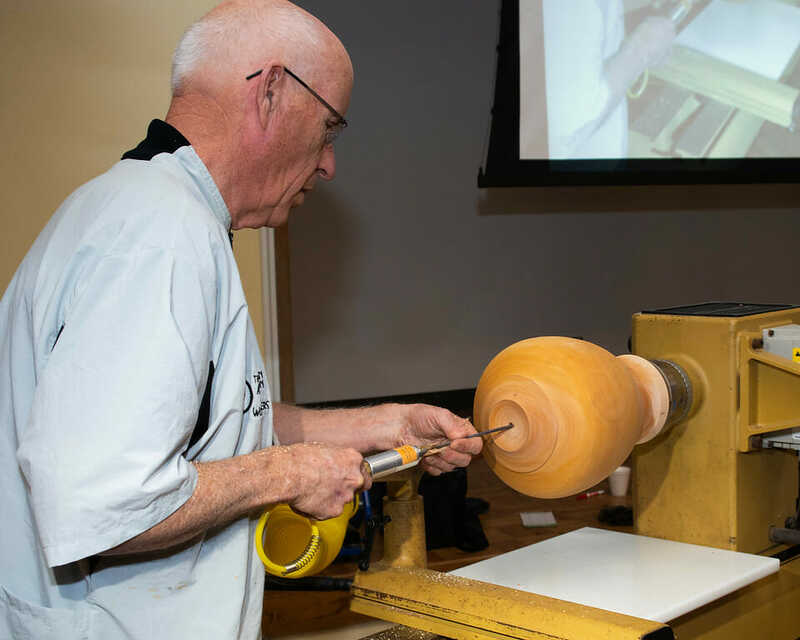 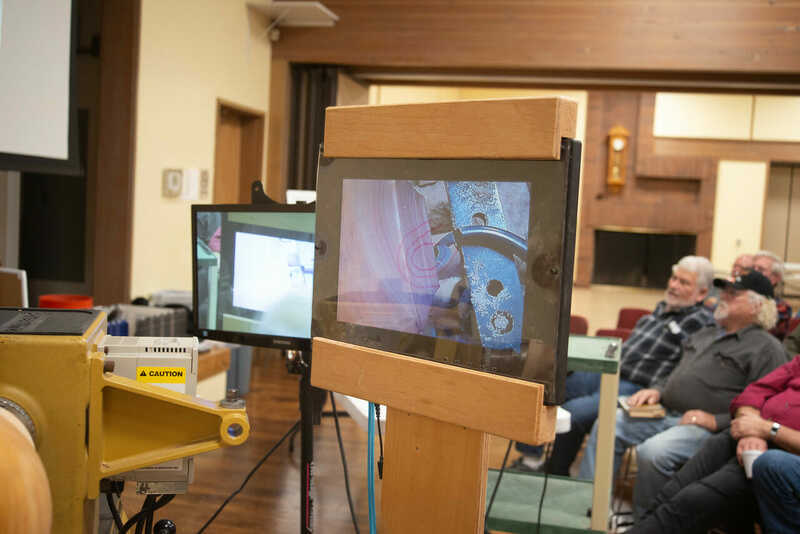 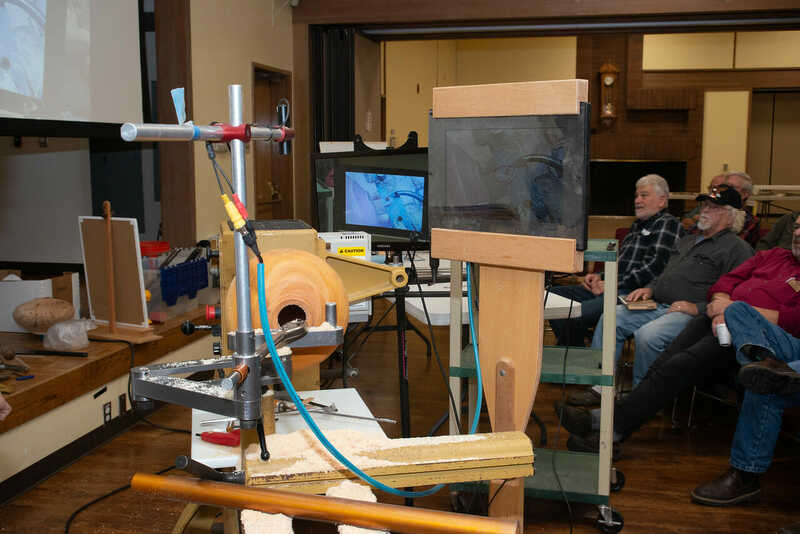 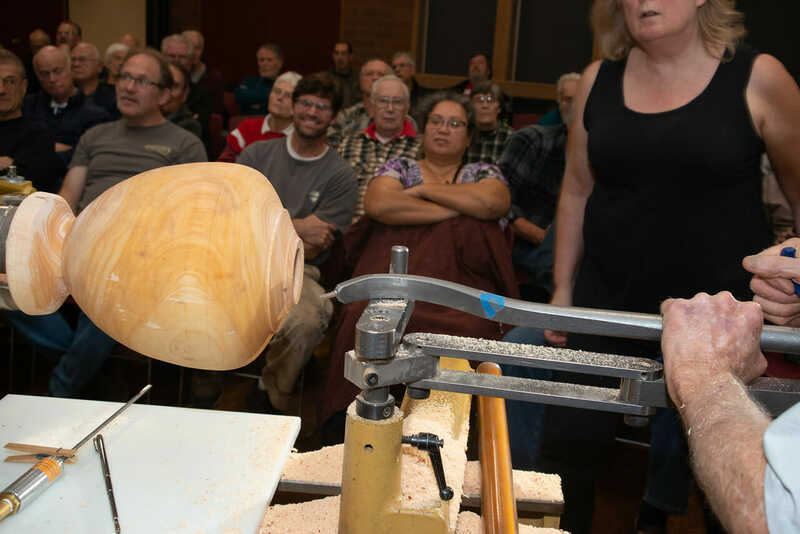 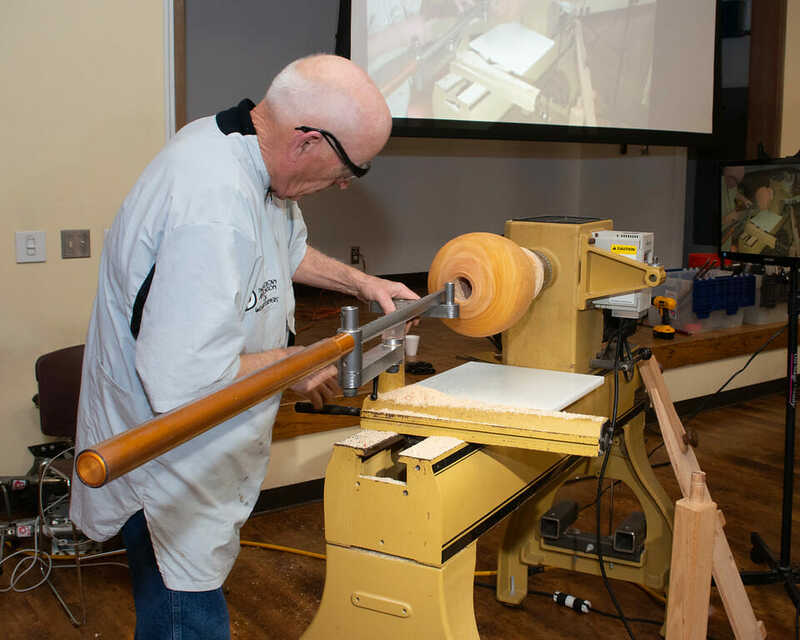 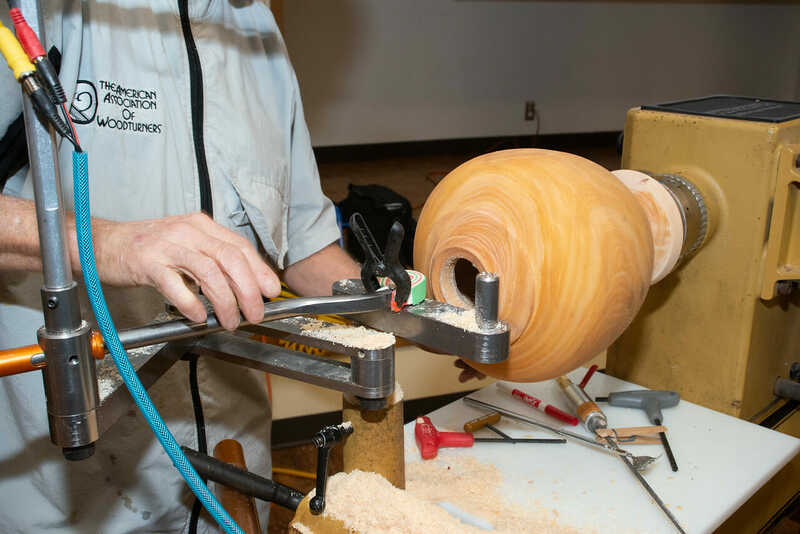 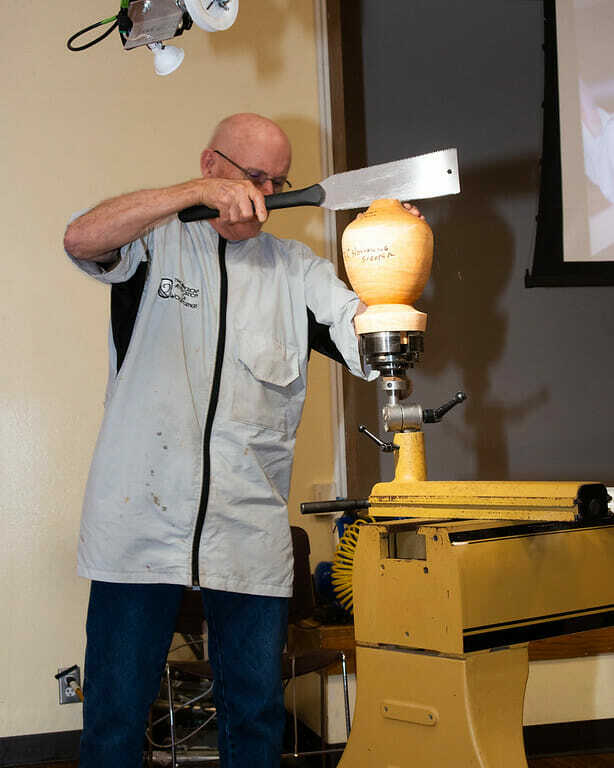 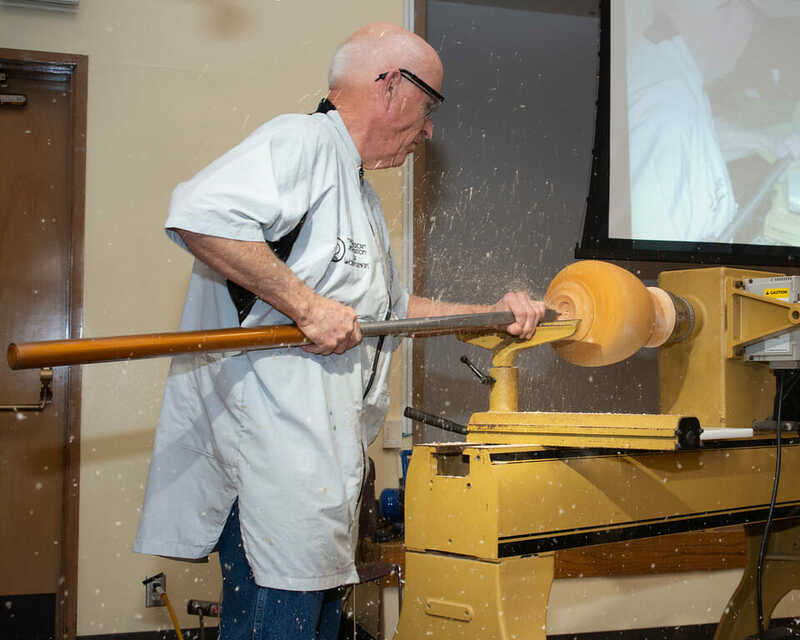 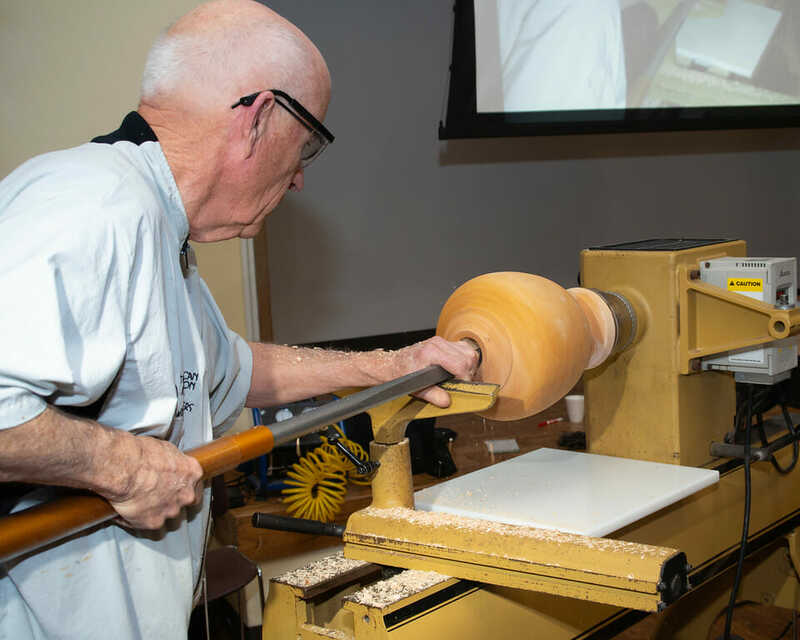 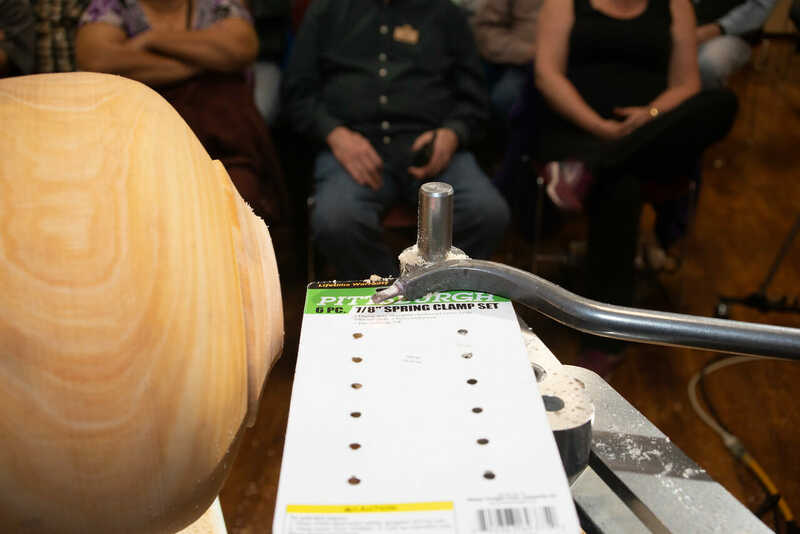 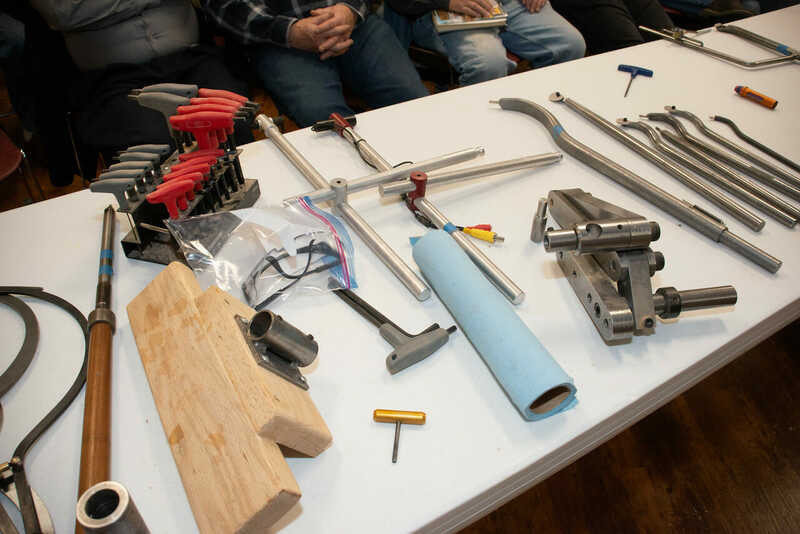 On April 25th, you will have the opportunity to participate in a workshop led by Guilio Marcolongo, a well-known Australian demonstrator and master turner. 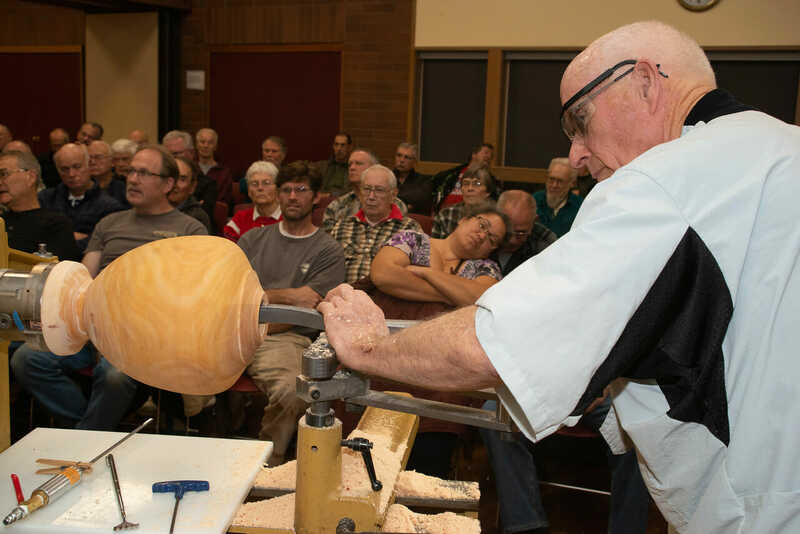 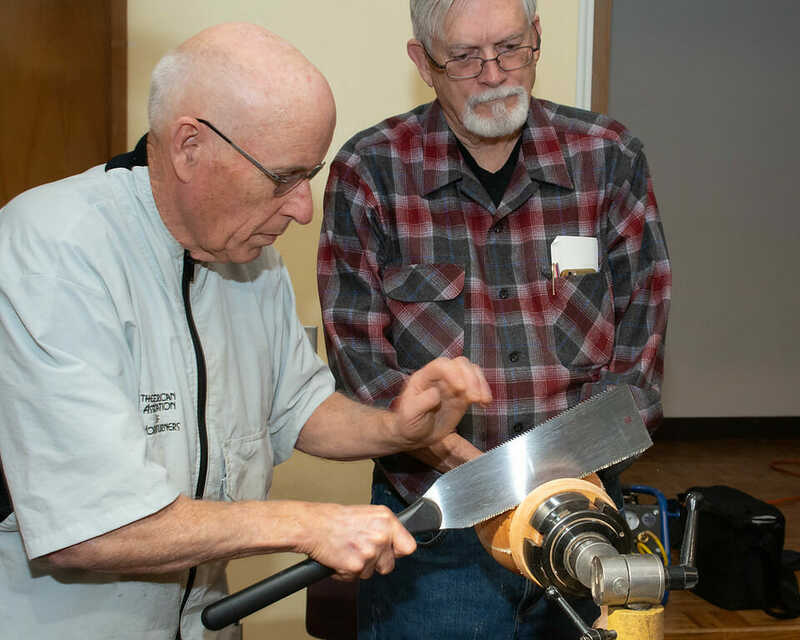 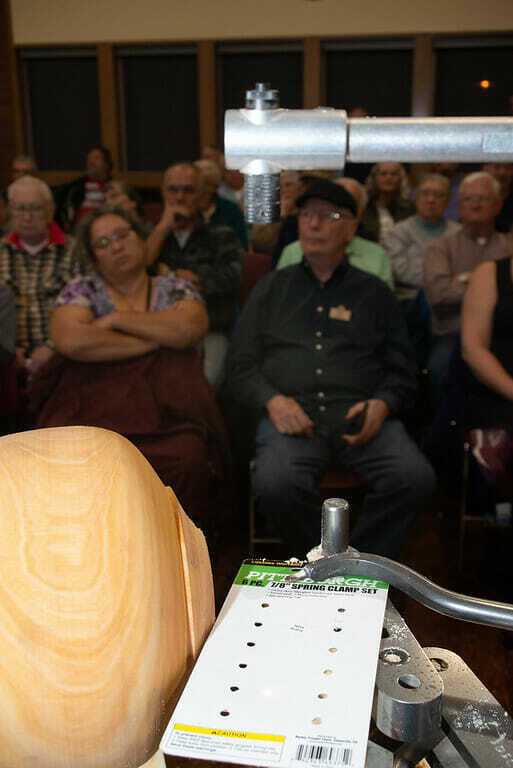 He presented a well-regarded demonstration for our club last June, enjoyed by those who attended. 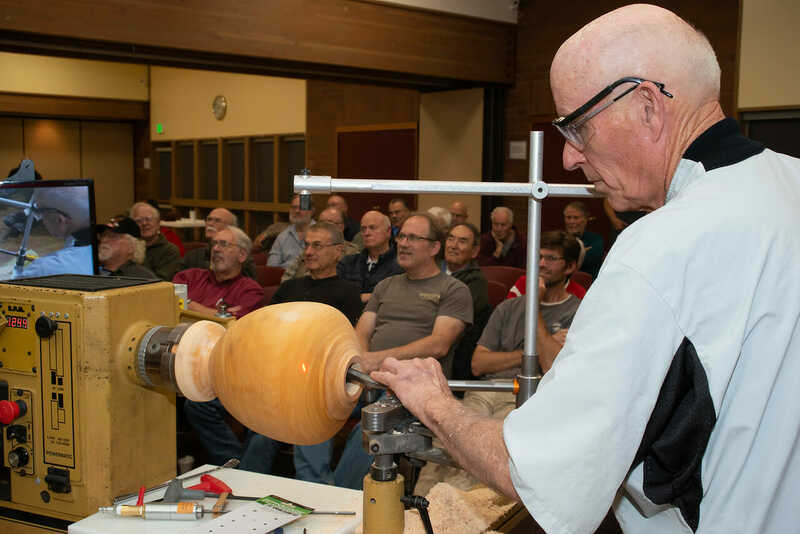 He is in the area on his way to demonstrate at the Provo Symposium in May. 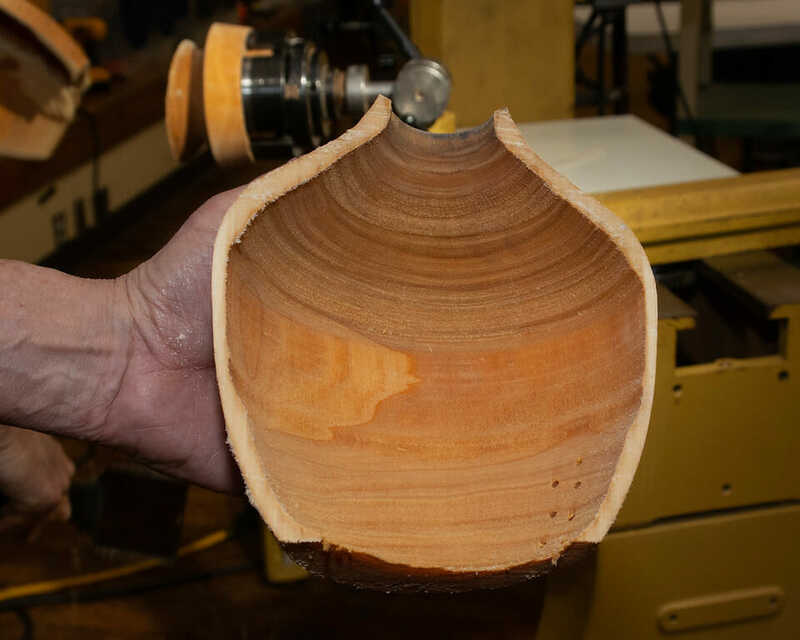 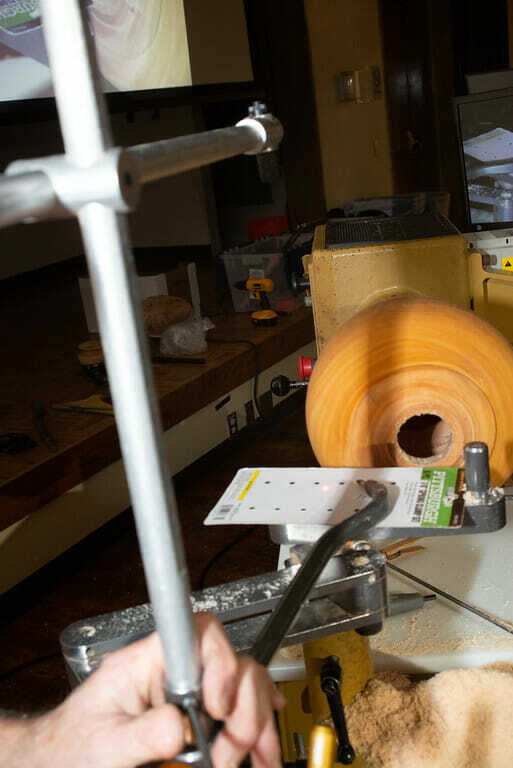 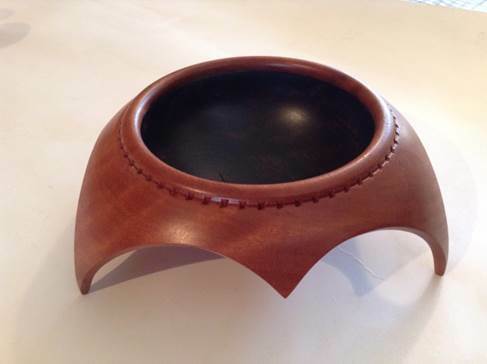 The workshop project will be a dog bowl “transformed.” The photo below shows the piece. 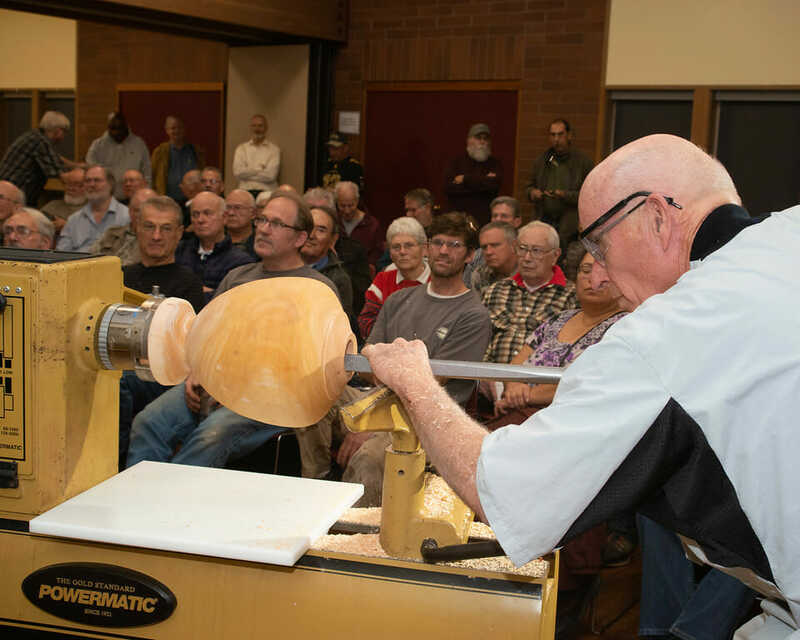 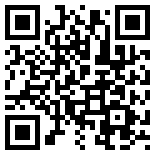 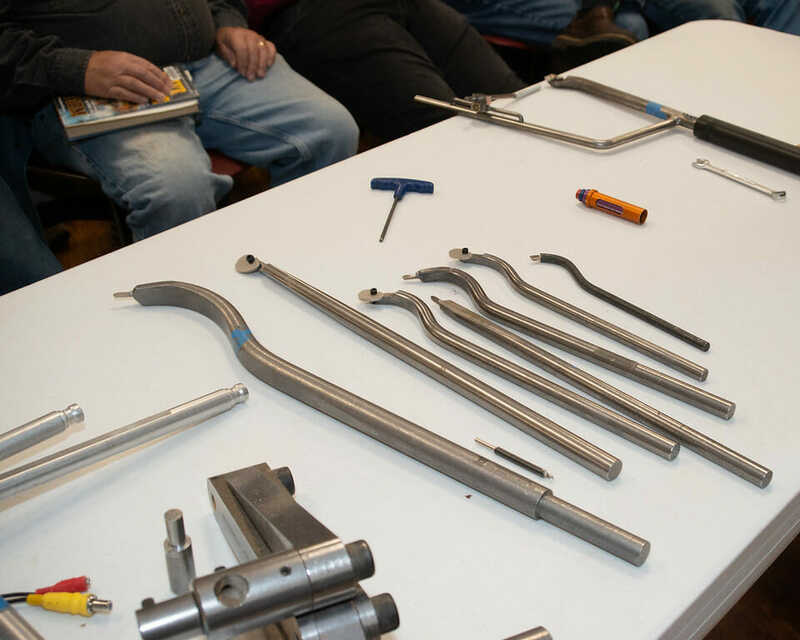 The workshop will start at 9:30 am AJ Mearns’ shop in Bothell. 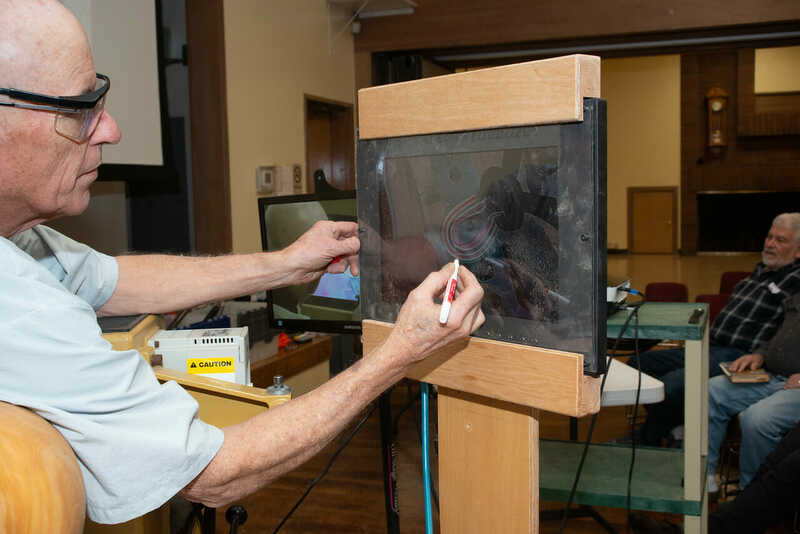 The fee will be $100. 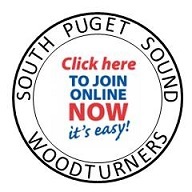 Please email David Lutrick if you want to participate, or call David at 425-557-9571.